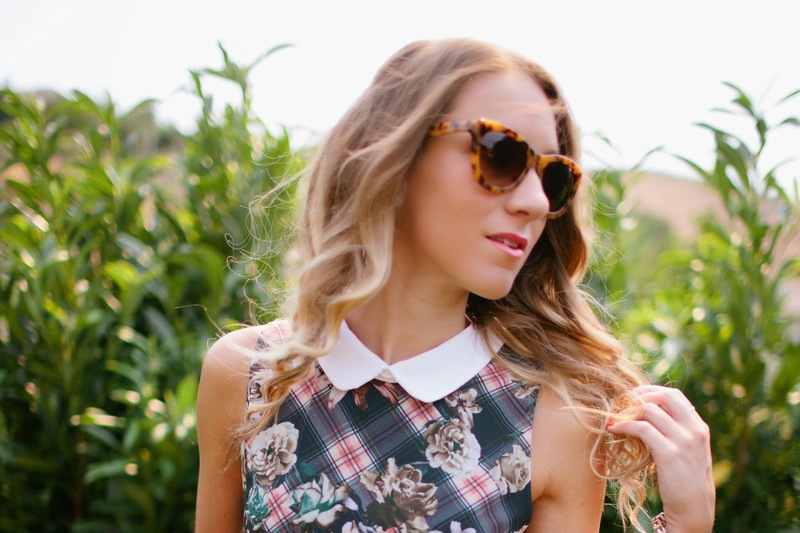 I’m mad for plaid in this little plaid and floral mini dress from WalG! I was definitely channeling my inner Cher from ‘Clueless’ as this dress is SO something she would wear! All that’s missing is a fluffy pink purse and some white knee high boots right? How fab is that dress? Love the peter pan collar! love that dress on you and LOVE the reference. clueless is my absolute favorite, every line is quotable and it never gets old! "might i remind you that it does not say RSVP on the statue of liberty!"